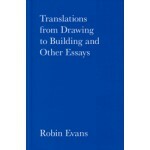 Translations from Drawing to Building brings together eight of the most interesting and significant essays by Robin Evans. 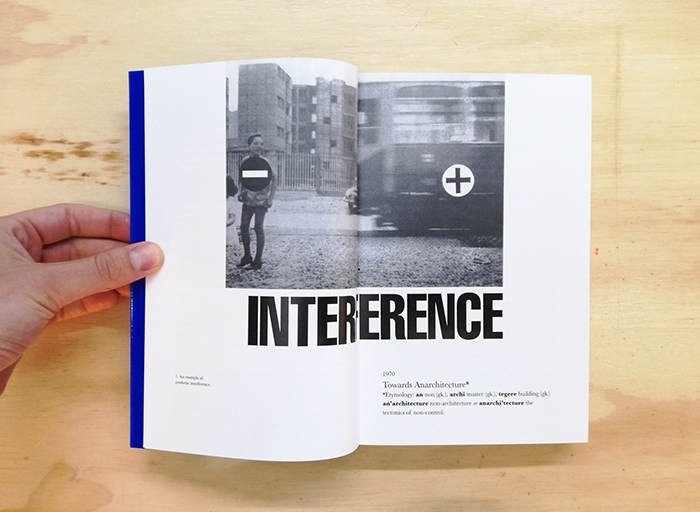 This book brings together eight of the most interesting and significant essays by the unequalled historian Robin Evans, author of The Projective Cast. 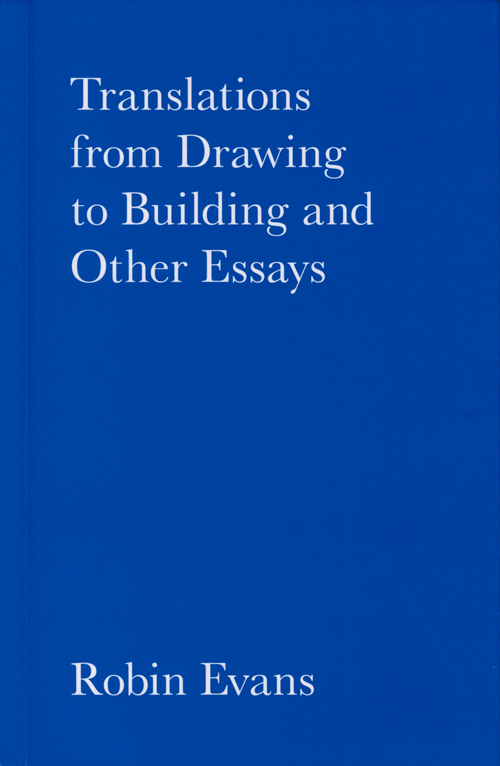 Written over a period of 20 years from 1970, shortly after his graduation from the AA, to 1990, the essays cover a wide range of architectural concerns: domestic space, society's involvement with building types, aspects of geometry, modes of projection, and drawing as a process for generating ideas. 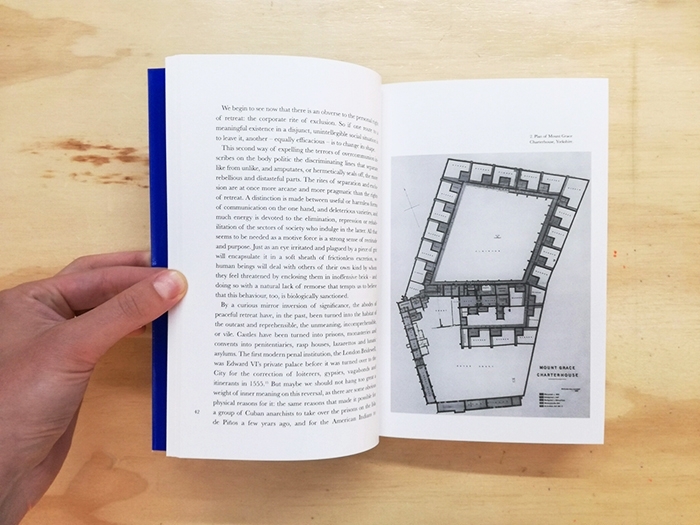 They include 'Mies van der Rohe's Paradoxical Symmetries' and other essays first published in AA Files. 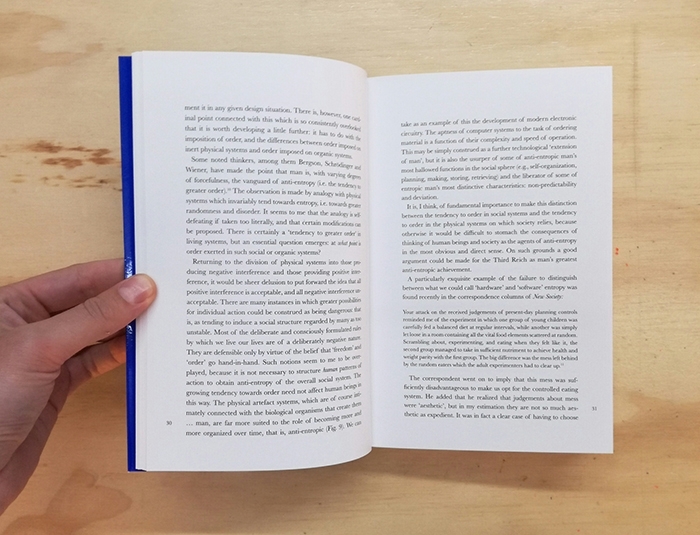 Evans's writings are supported by an introduction by Mohsen Mostafavi, an article on the development of the work by Robin Middleton, and an annotated bibliography by Richard Difford.